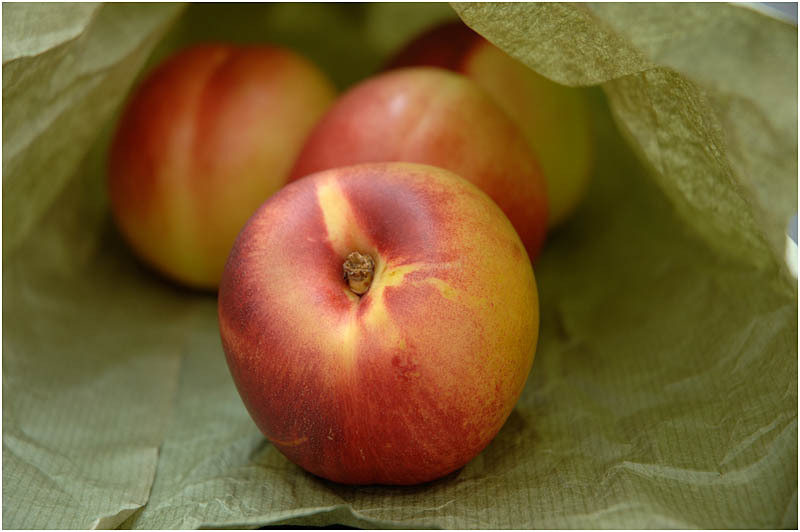 Start-up assistance for a young farmer growing peaches and cereals. The project helps strengthen the long-term stability of rural age structures and food supplies in Murcia. It provides a rural job in a region suffering from high youth unemployment. The region of Murcia is affected by high youth unemployment coupled with diminishing opportunities for young people in rural areas. There is a need for offering viable employment opportunities to young people and encourage them to become professionals in the agricultural sector. Dedicated RDP support for young farmers helps to strengthen the long-term stability of rural age structures and safeguard future food supplies. Aim: to start-up a holding of 3.20 ha producing peaches and 5.80 Ha producing irrigated cereal. A key project objective was to contribute to the labour market inclusion of young people in the region whilst also helping protect long-term supplies of quality food products for EU citizens. In addition, farmers are the guardians of important EU natural resources (such as biodiversity) so support to young farmers also help to sustain these EU assets. The main activities carried out with start-up financial assistance from the RDP involved the young farmer’s new peach production systems. Land was cleared, fertilised and prepared for the orchard. The trees were planted and an automated irrigation system was installed. The RDP project funding helped to facilitate labour market inclusion of a young person through the start-up of a profitable farm. Early results indicate that the young farmer’s business venture is economically successful and sustainability appears promising. This is a good example of how a RDP project can stimulates economic activity in rural areas and tackle depopulation pressures caused by youth unemployment. Rural areas suffering high youth unemployment can use RDP support to help young people establish successful careers in agriculture. This can provide knock-on benefits for rural society since it helps to stabilise populations and economies. Food supplies for EU citizens flow from such RDP support and environmental benefits are also possible. RDP funds for young farmers from other measures can reinforce these positive rural development outcomes.